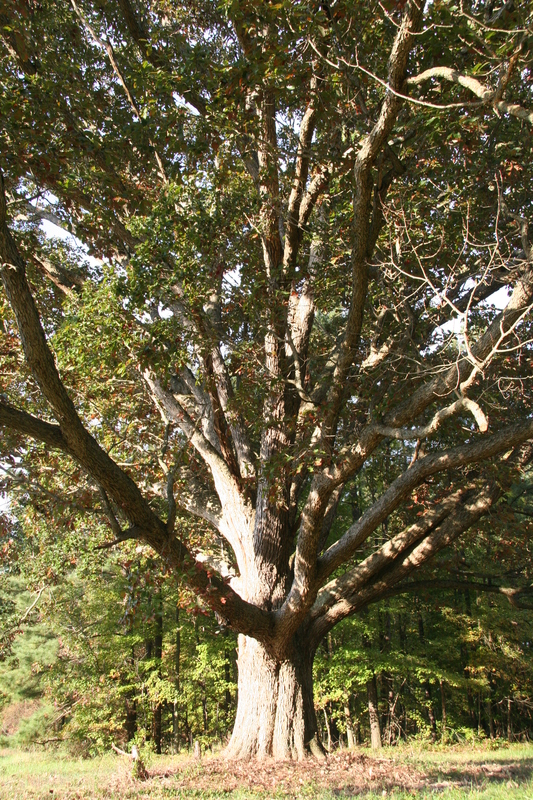 Swamp chestnut oak usually grows from 60 to 80 feet in height but can occasionally grow to 100 feet or more. 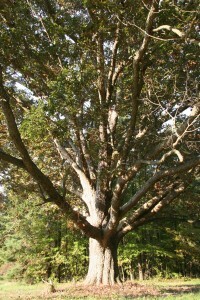 The trunk is often free of branches for 50 to 60 feet. With stout branches that ascend at sharp angles, the tree often forms a round-topped crown. Its wood is hard, tough, very strong, and heavy. The wood of the swamp chestnut oak can be used in both flooring and construction, but is very difficult to kiln dry. Swamp chestnut oak leaves are roughly oval, 6 to 8 inches long, 3 to 5 inches wide, and coated on the underside with thick silvery-white fuzz.